DO profiling is an important first step into identifying means of improving the energy efficiency of an aeration system. 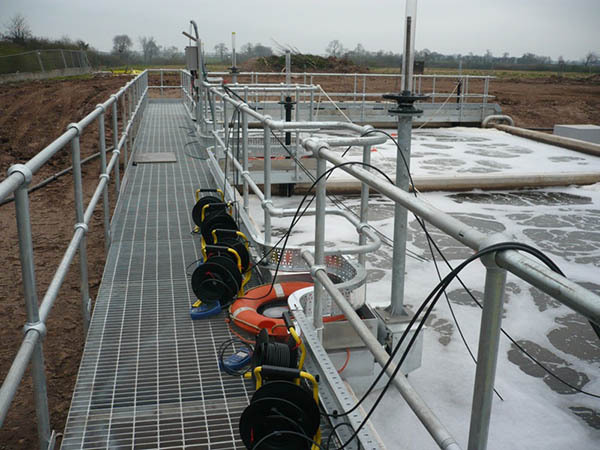 Dissolved oxygen profiling is conducted in activated sludge plants for a number of potential reasons. Common reasons are to determine aeration dead spots in aeration lanes, back flow of aerated liquor into anoxic zones and the efficiency of tapered aeration systems. Profiles are either conducted over the course of a day, or data can be logged over a period of several days.